Yelp has posted a nice little update for its iOS client today. 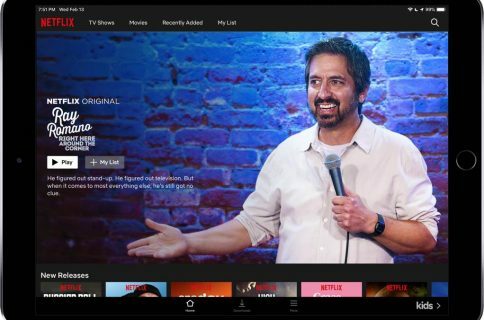 The update, which brings the app to version 7.4, sports a number of new features including movie listings and in-app movie ticket purchasing courtesy of Fandango. 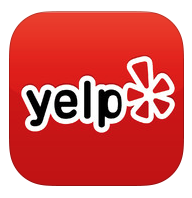 – We’re now showing business photos from Yelpers next to their reviews. No more needing to imagine just how decadent the dessert was or how hoppin’ the club was, just take a look! – We’re also now showing current movie listings and showtimes at your local theater. Thanks to our friends at Fandango, you can purchase your ticket right from the page. So stop stalling and go see the new Hobbit movie, we know you want to. – Happy holidays from the Yelp Mobile team! 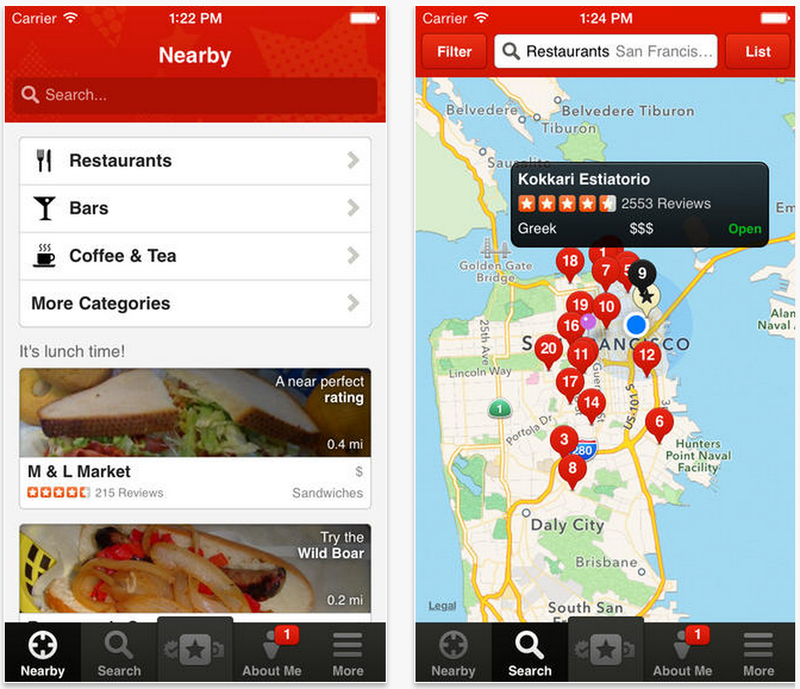 Yelp has been making some major moves with its service, and subsequently its mobile app, over the past several months. In November, it added a new SeatMe feature for making reservations at popular food and drink locations. If you’d like to check out the new Yelp app, you can find the latest version in the App Store for free.